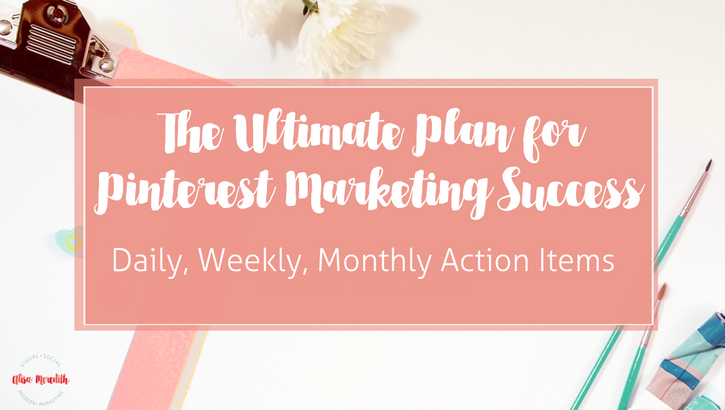 What to do daily, weekly, and monthly for the best Pinterest Marketing plan ever! 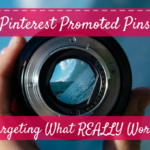 Ever wonder if you’re doing the best you can to make the most out of your Pinterest account? If you’re pinning your content you’re probably seeing some benefits in the way of increased traffic to your site and maybe your follower count is increasing slowly, but you just have this nagging feeling that you could get more if you had a list of tasks to complete daily, weekly, monthly, etc. You’re probably right. 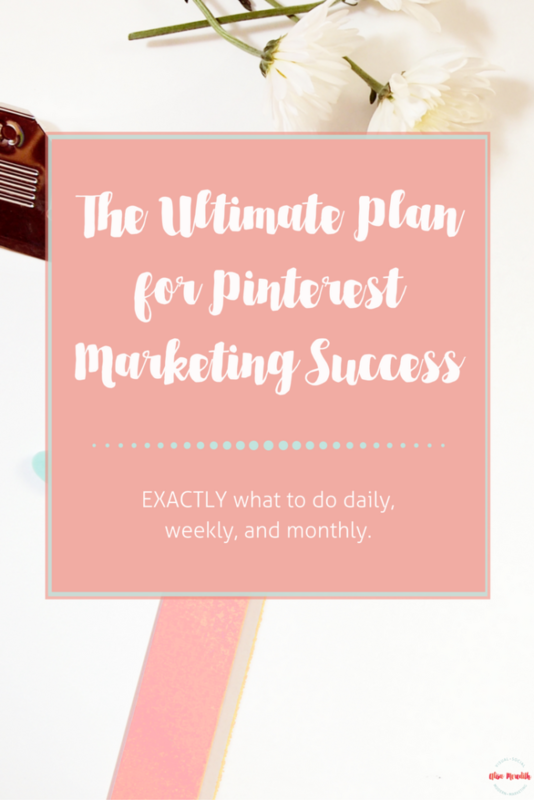 You need a Pinterest Marketing Strategy! I’m going to assume you have a content strategy in place. That means you have defined your ideal customer, are regularly blogging, and have appealing ways for people to opt in to your email list. You just need a checklist to keep you on track on Pinterest. First, let me say that while frequent activity is best, Pinterest is one of those forgiving platforms where a short hiatus is not likely to hurt you TOO much. Unlike Facebook where it’s obvious when a page doesn’t share anything for days or weeks on end, it’s tough to see how active a pinner is. 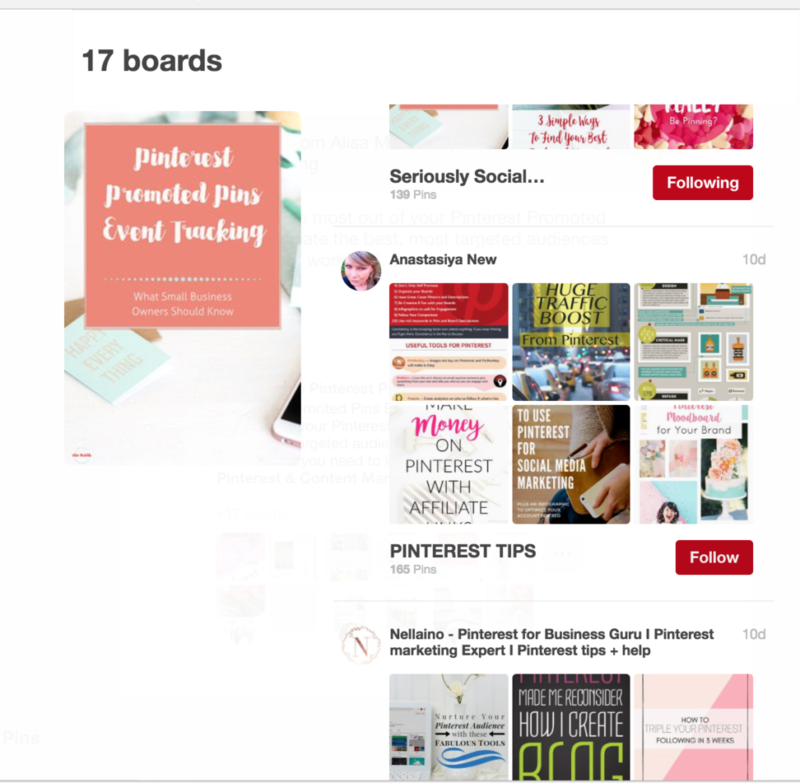 That said, Pinterest itself does favor pinners who are active, so where possible, try to stick to the schedule. Fortunately, it’s not hard to do – in fact, it’s a lot of fun! Pin!! Obvious, right? 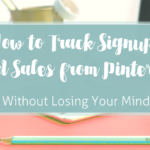 You can pin in real-time, but you’ll get better results if you use a Pinterest-approved scheduling program such as my personal favorite, Tailwind (affiliate link). Keep your queue filled up and Tailwind will send your pins out at the best time for your account. 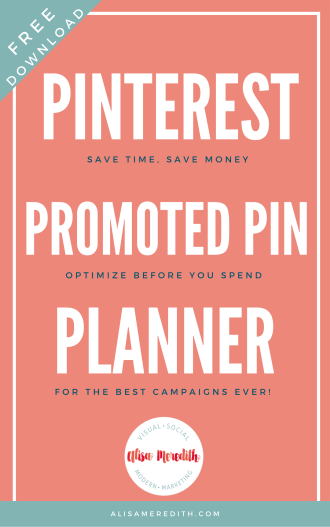 Not sure how many times you should pin per day? Start with the default settings in Tailwind, perhaps three to five per day and go up from there. Note that there is a diminished return on pinning over 50 times per day, so don’t go crazy! 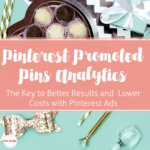 We could go on and on about WHAT to pin, WHOSE CONTENT to pin, and so on, but for the purposes of this article, pin your content, pin other people’s content, and pin the content your followers like. Pin this content to every relevant board. Check out your home feed and repin and like a few gems. 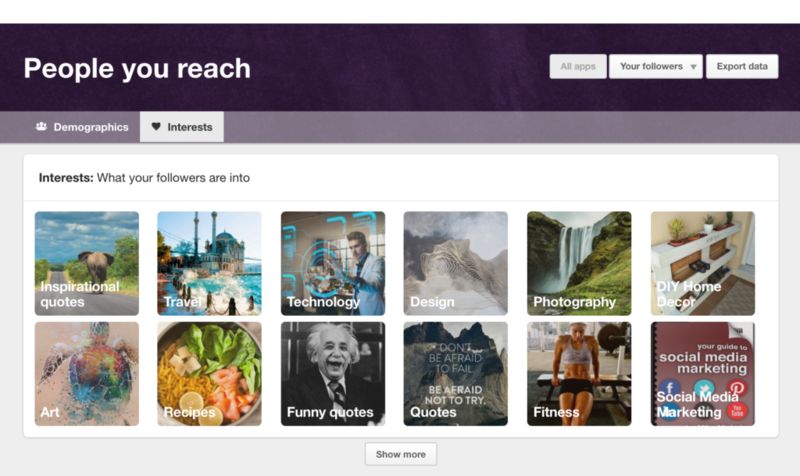 Pinterest does like to see that you use the platform organically. That means using features native to the system, including liking and repinning (saving). Note that you should always check the links on a pin before your repin it. You don’t want to be sharing pins with broken links or those that lead to shady sites! If you’re using Tailwind, check out your Tribes (you can use Tribes even on a free account) and pin great content from there. Tribes are groups of like-minded pinners who add their own content and relevant content from other sites to a tribal feed, making it easy for you to curate THEIR hand-picked content, too. Make sure you’re adding all your content to all relevant tribes. Not sure how to get started? Create your own tribe, invite people to join you, and you’re likely to get invited to join more tribes. Create great images for your content. New blog posts should get pinnable images, but how about freshening up some of your older posts, too? Look in Google analytics to see which pages get lots of visits from all sources and make more pinnable images for those hot topics. 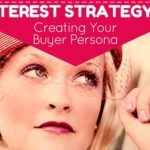 Have an opt-in that hasn’t taken off on Pinterest? Create more images for that as well – and pin them. Check out people who have followed you. Follow any accounts that are relevant or appealing to you. Just go to your profile and click on the number of people following you. The most recent will be at the top. Take a quick look at analytics. Is a piece of content taking off? Should you create more images for it? Consider promoting it? Conversely, have clicks on pins to your site completely stopped? Catch it before it goes on too long and contact support to get the problem resolved (it’s usually a mistake!). If you use Tailwind, check out the weekly summary for a quick snapshot of your progress. Look at pinners you admire and see who is following them – follow some of those pinners. Look at pinners you admire and see who THEY are following – follow some of them. When you find great pinnable content as you’re going about your day or filling up your pinning queue, follow those people. When you connect with someone on Twitter, Instagram, or even LinkedIn, see if they are on Pinterest, too, and follow them. Look at who is pinning your content by going to pinterest.com/source/yoururl.com (obviously replace that with your website). Follow anyone who is relevant. Repeat the above for your competitor’s websites. Check the audience tab in your analytics to see which boards your pins are being pinned to and other brands/pinners your followers engage with. Follow them! I just found someone new to follow! Go back in time on your blog and schedule out evergreen content to Pinterest. YES! You can post your content to multiple boards, multiple times. Just make sure you give it some time. If you spend an hour a month pinning at intervals, your content will go further! Use Tailwind to do this simply. You can tell it to pin at intervals of your choosing! To speed up the process, I created a Google Drive spreadsheet which IFTTT updates automatically any time a new post is added. It’s a super easy way to see the title and URL so I can jump to the post and schedule it out. Activity from my site. Which pins are generating the most clicks to my site? Can I create more, similar content? 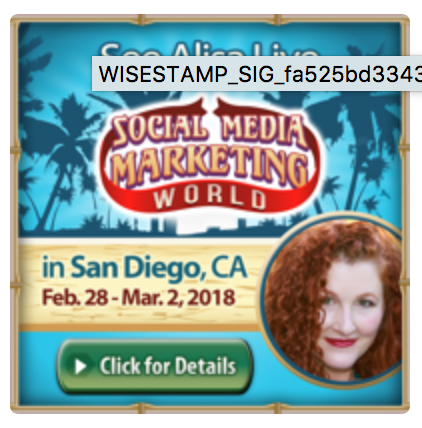 Should I be creating more images for each piece of top content? Use this to help inform next month’s editorial calendar. Activity from my Pinterest profile. Which pins of OTHER people’s content are generating a lot of clicks? Could I create similar, even better content? Put this on your editorial calendar! Boards with the Most Clicked Pins. Are you making these a priority? Do you ensure that all of your content lands on these boards on a regular basis? Looking at this is a good reminder of where your priorities should be. Don’t forget to look at both “All audience” (people seeing your pins) and “Your followers” (people who actually follow you. You’ll get different results, but both are helpful. On your audience tab, look at what your audience and followers are interested in. This does change over time, and may reveal new opportunities for getting in front of more people who would love your content. Is your audience suddenly into “Design”? 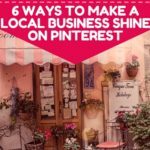 Pin more content to appeal to them! “Your followers” (see image below) is going to be more helpful than audience here. Pin more content that encourages people to follow you! Look at Google Analytics or other lead-tracking software. Are your efforts bringing in a lot of traffic and no leads? You need to know! Are you all of a sudden seeing more traffic from Pinterest than from all other social combined? 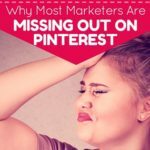 That’s also good to know – you should be spending more time on Pinterest! If you use Tailwind, look at your board insights to see which boards are doing well and which are stagnant. While I do NOT recommend deleting pins, you may want to take some boards secret, or move only the best pins from a stagnant board to another higher-performing, relevant board. Again in Tailwind, check out interest heatmaps for very easy look at which topics are getting the most engagement. Increase or decrease pinning those topics accordingly. 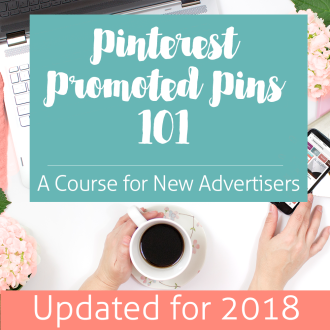 Check the Pinterest Business Blog for information on what is trending or check the Pinterest user blog for what’s popular and pin more of that! Do you need to create a new board or two? Check the Popular category on Pinterest. Is there any trend you could jump on? Keep it relevant, but you might be surprised what you find and how it could influence your content for the upcoming month. Check your existing group board success and consider joining or creating more. If a group board isn’t doing well, it could actually be hurting your entire account. Good boards go bad when spammers take over and the owner isn’t paying attention. Don’t feel bad about leaving. On the other hand, a high-performing group board can be a powerful driver of quality content so if you spot one of them, make sure all your content ends up there. Pingroupie can help you find more group boards to join. Whew! That’s a lot to keep track of, isn’t it? 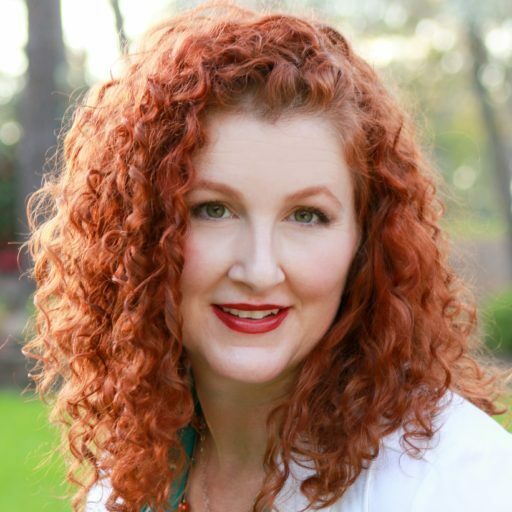 If you’re a person who likes a printable checklist (or maybe you’re looking to outsource these tasks to a VA), grab this one now. If, on the other hand, you just want me to do it for you, let me know! Email me at alisa@alisameredith.com or Tweet me @alisammeredith. You can also send a message on Pinterest (I’m alisammeredith there, too). Was this helpful? Go ahead and pin me for later!